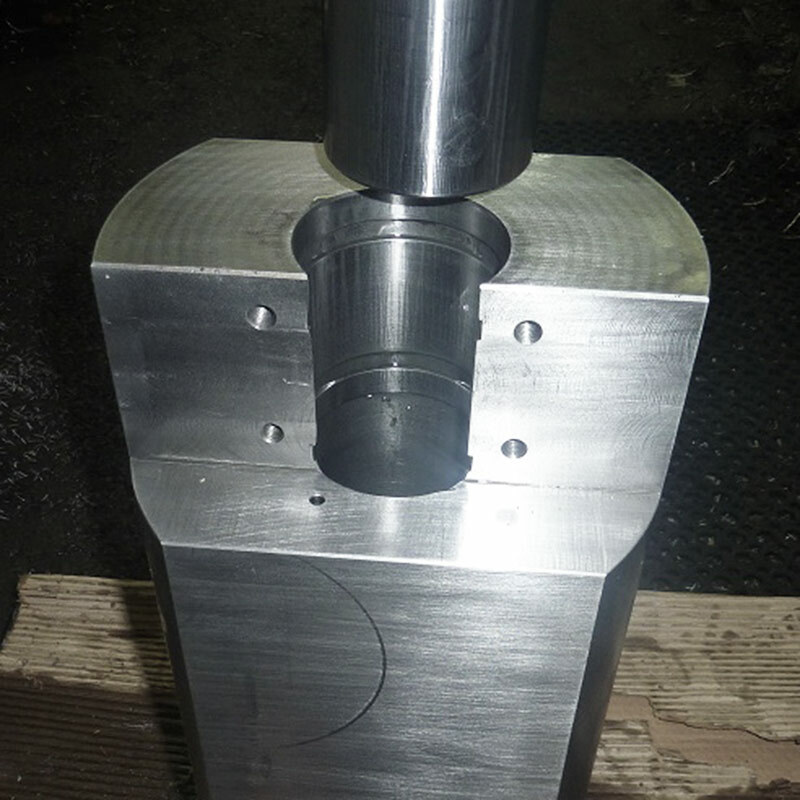 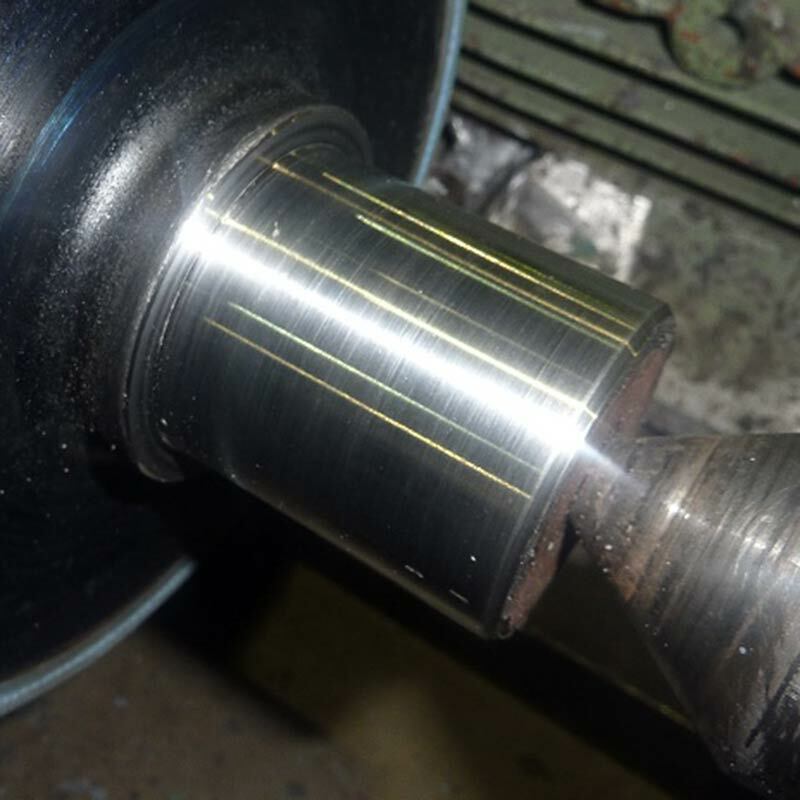 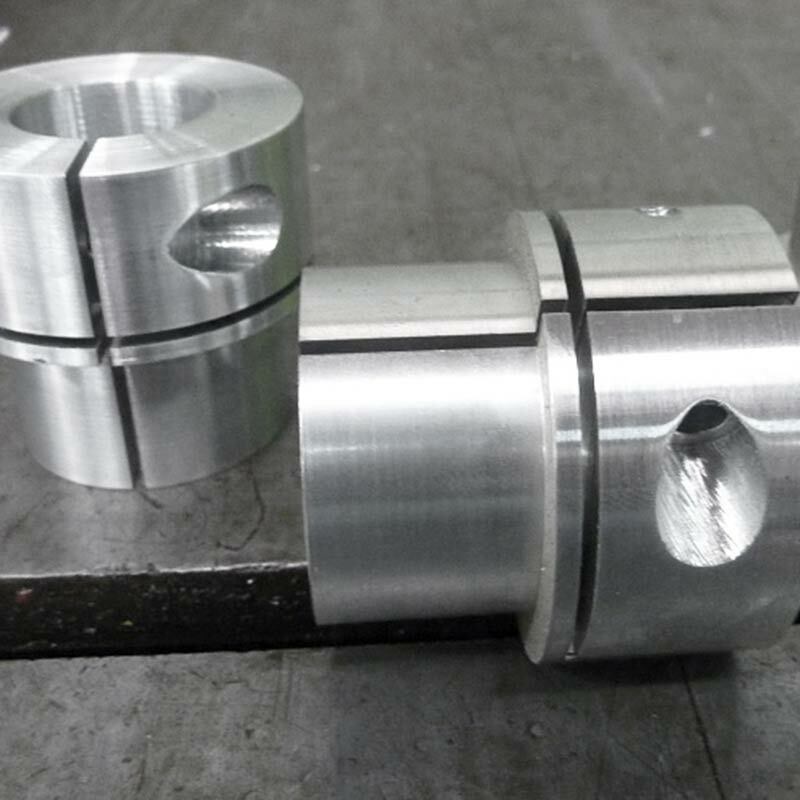 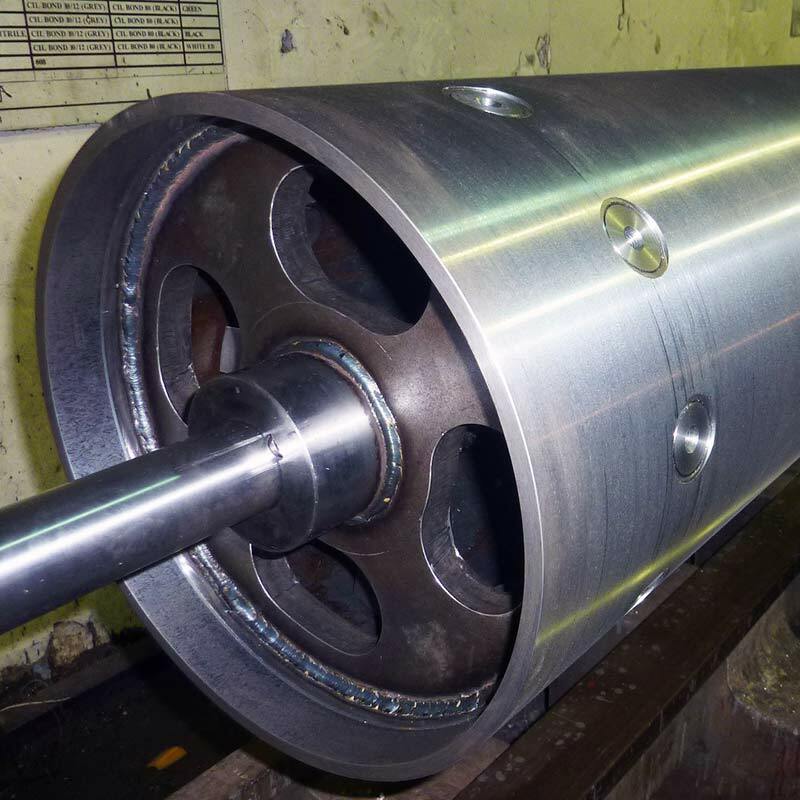 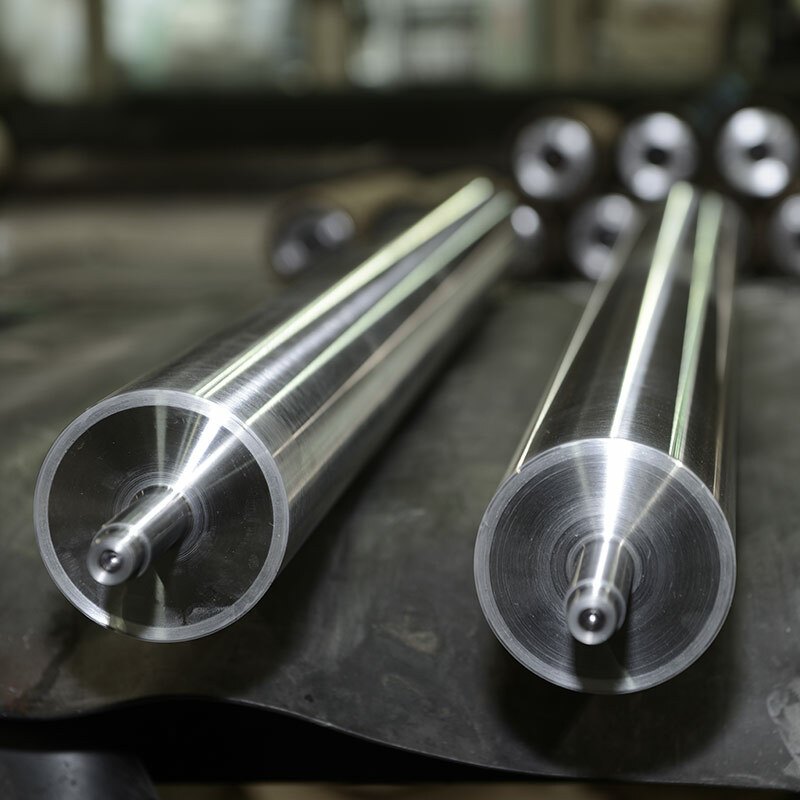 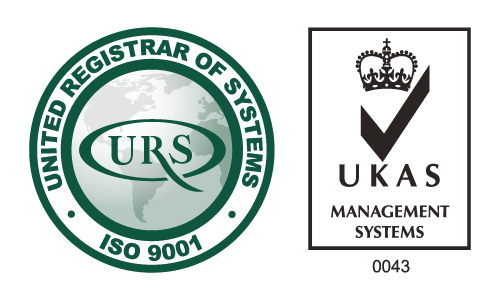 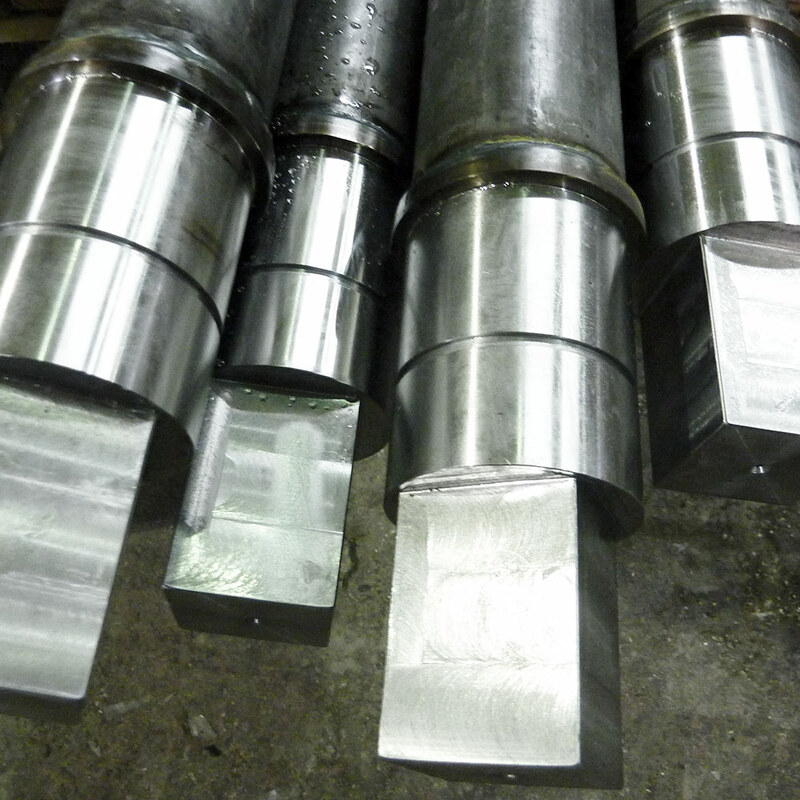 At Recovery Rollers Limited we have an engineering department which has been fully equipped for the manufacture of new roller cores and the repair of bearing journals and bores to original specification. 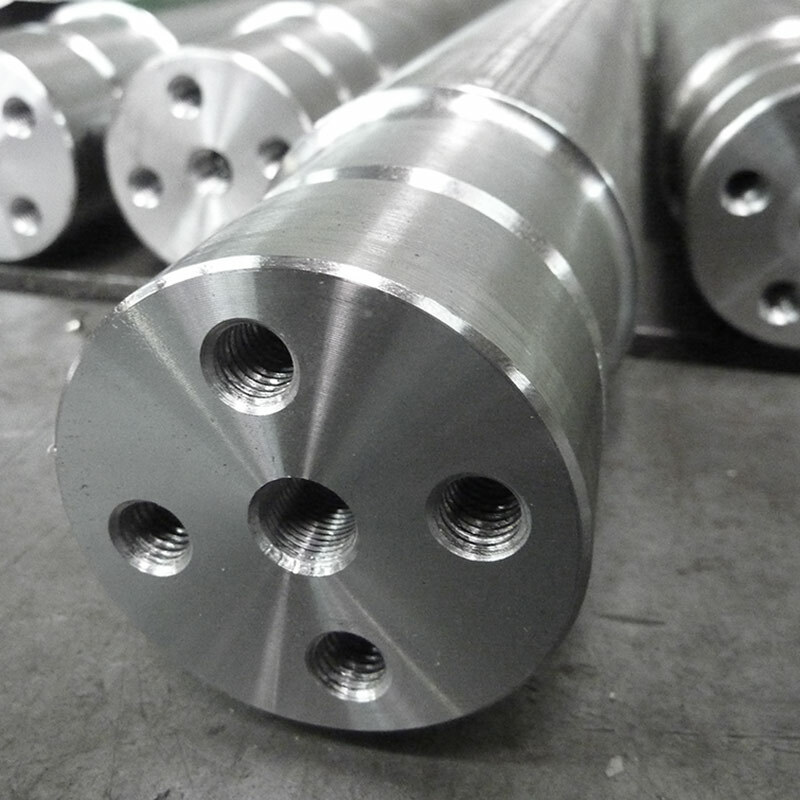 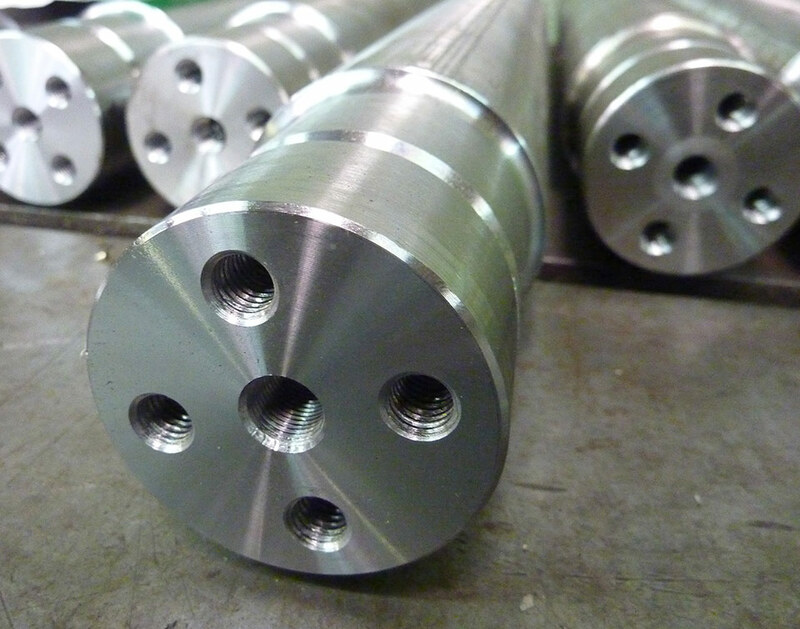 Our highly skilled engineers, using both conventional and CNC technology produce a range of high quality precision machined roller cores and various engineered items for use in virtually every application. 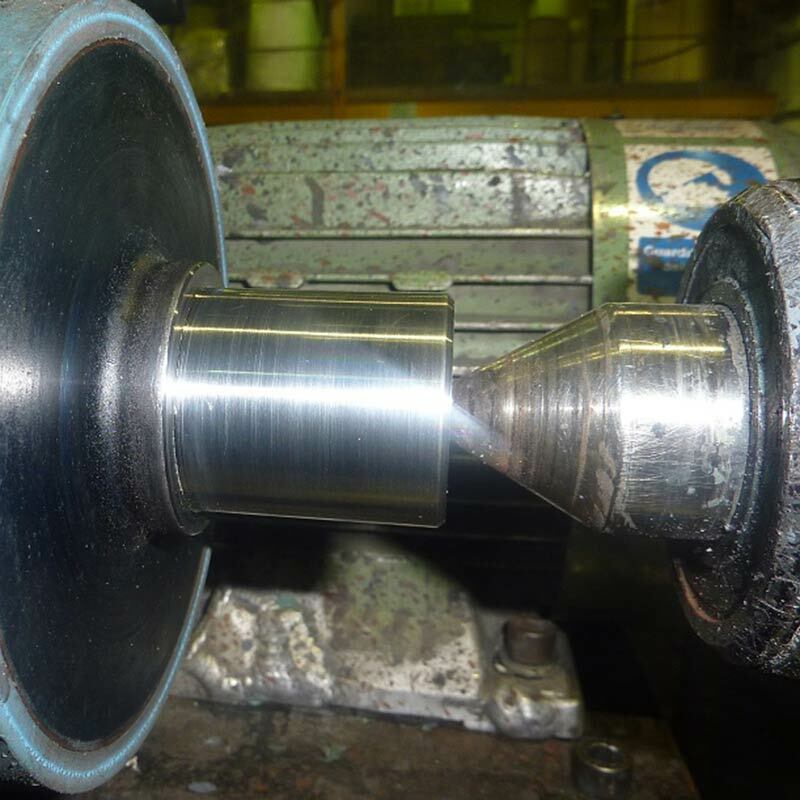 Our in-house computer controlled static and dynamic balancing facility can accommodate rollers up to 4000mm in length and 1200mm in diameter and 4000kg in weight. 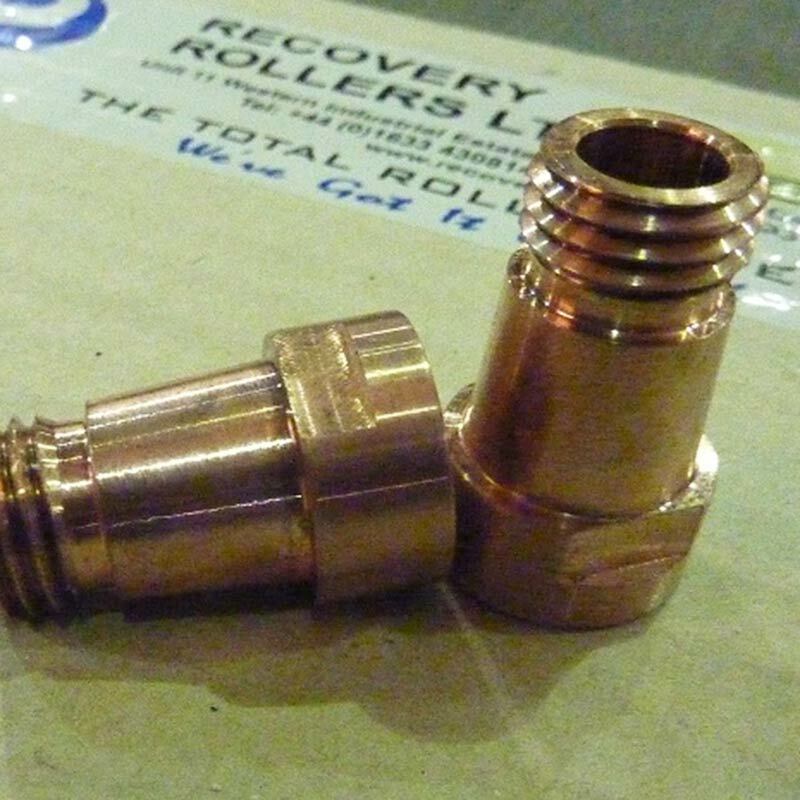 Contact our team at Recovery Rollers for advice on any engineered item you may require.